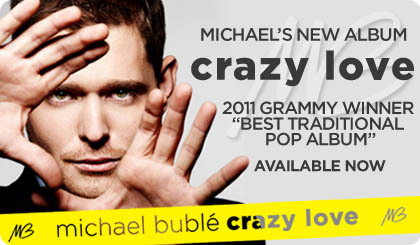 Is anyone dumb enough to try to do a Michael Buble song? Apparently! Brent likes this song so much he had to give it a shot, even though any attempt to sound anywhere near like Michael (or in the same universe for that matter) is futile. 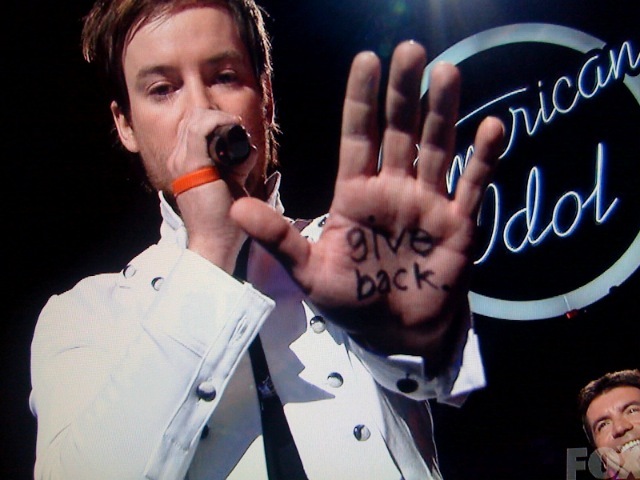 When Brent heard David Cook sing this arrangement on American Idol, he knew he had to do his own version. This is American Idol’s David Cook version of Michael Jackson’s “Billy Jean”, covered with a Brent Jackson flavor.